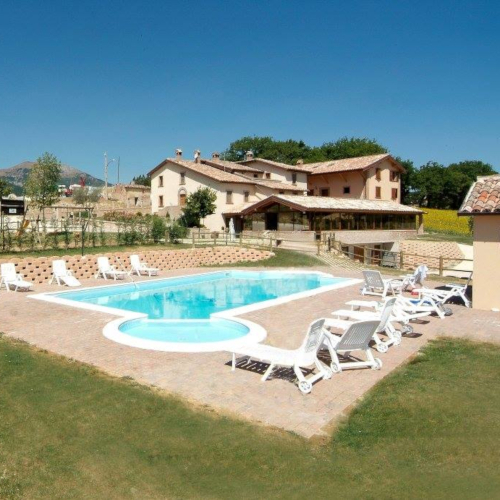 Il Gelso farm is like a custodian of the most ancient recipes of the Fabriano cuisine. The products are processed and stored according to the oldest recipes and can be tasted or bought in the “mulberry shop”. 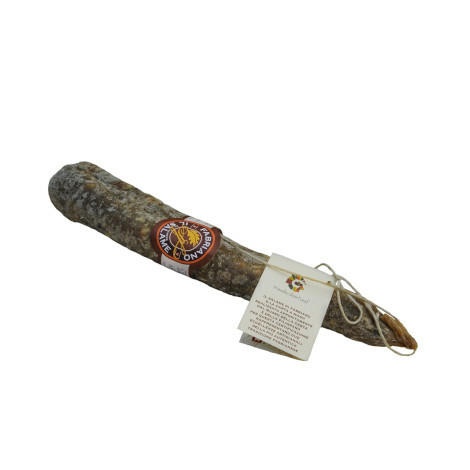 Guests particularly appreciate the cheese and cured meat, salami of Fabriano in particular, famous lardellato to taste for lunch together with the typical crescia and accompanied by an excellent verdicchio wine. The farm is surrounded by greenery. It is not only a perfect holiday resort but also a restaurant that follows the authentic traditions of the Marche region and a Didactic Farm promoted by the Marche Region as part of a project for innovation and experimentation in the fields of environment, culture, tourism and rural areas.